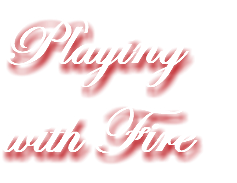 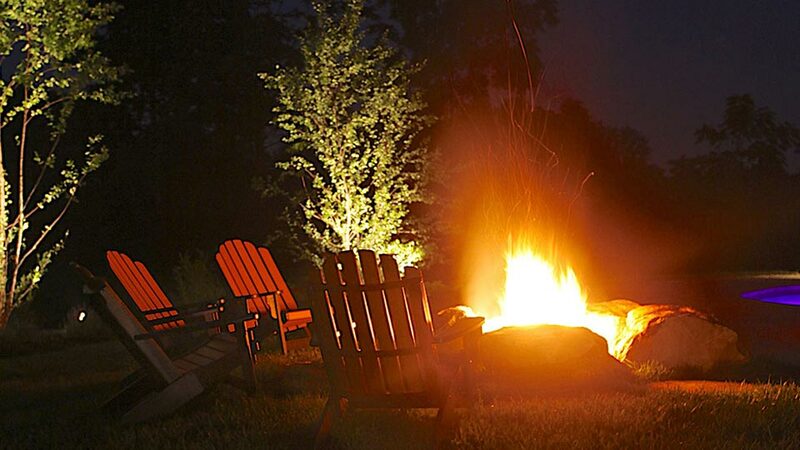 Fire boosts moral, and brings family and friends close. 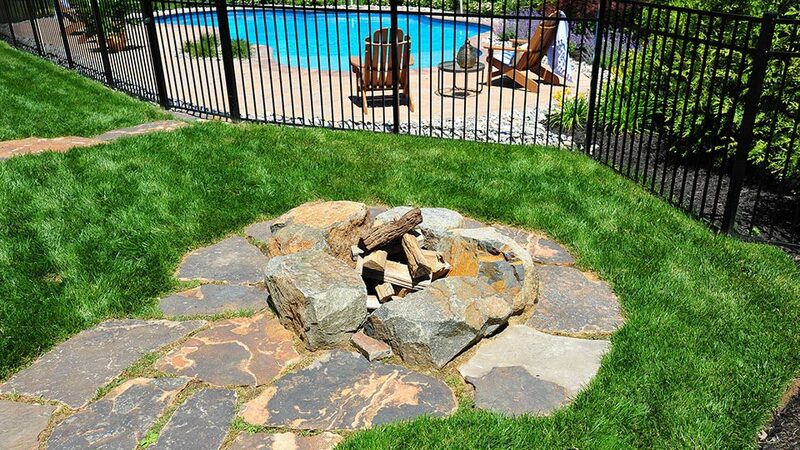 It's elemental and essential like water, earth, and air. 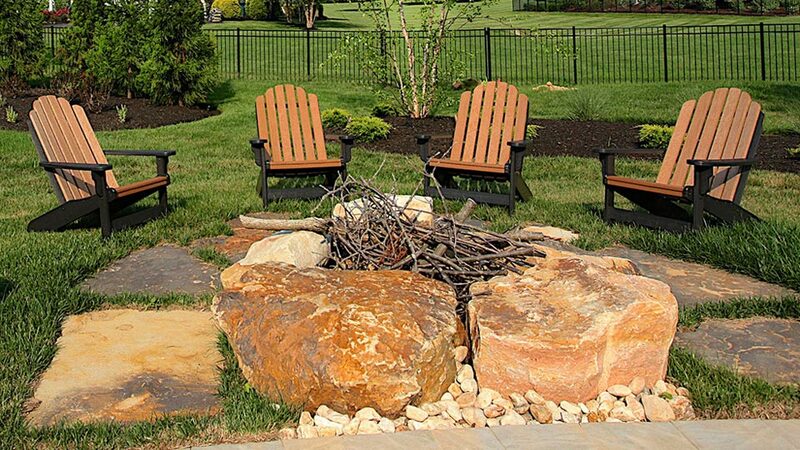 The days of having a small fire pit on the back edge of the lawn are disappearing faster than smoke into the night sky. 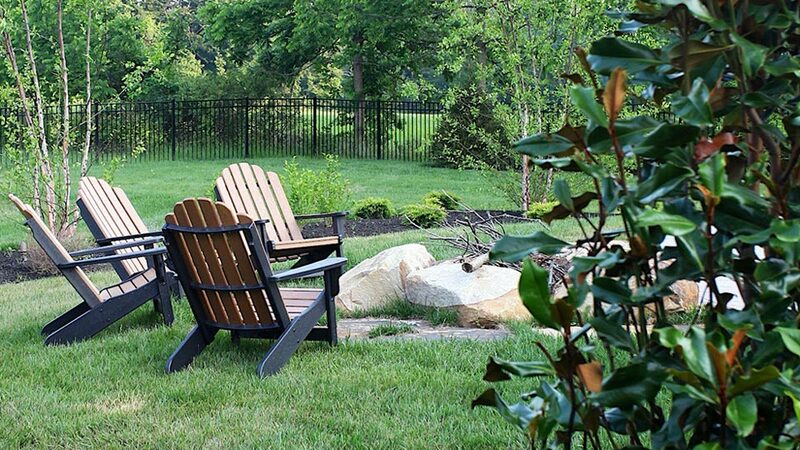 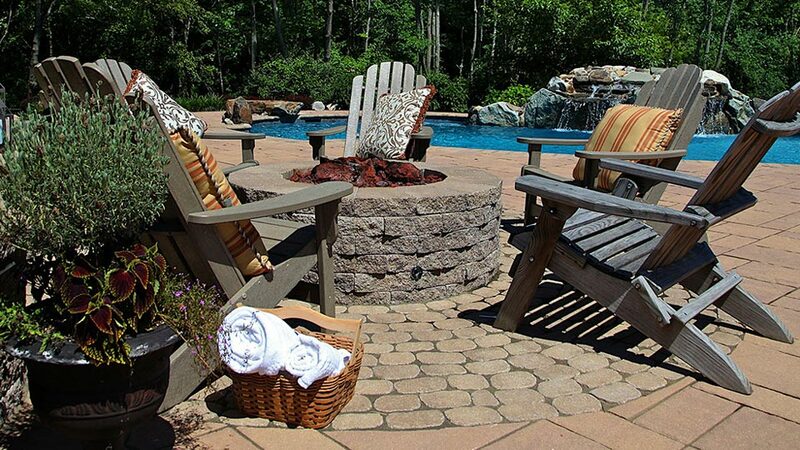 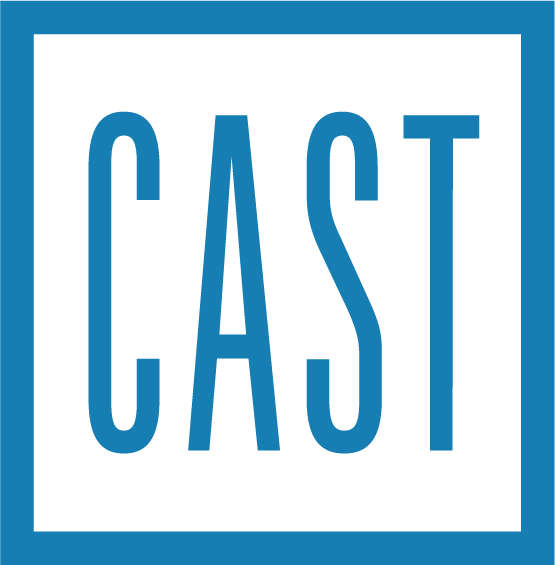 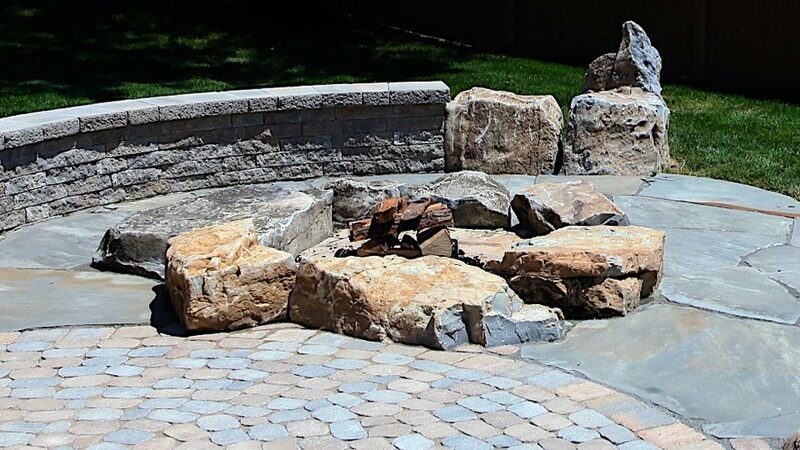 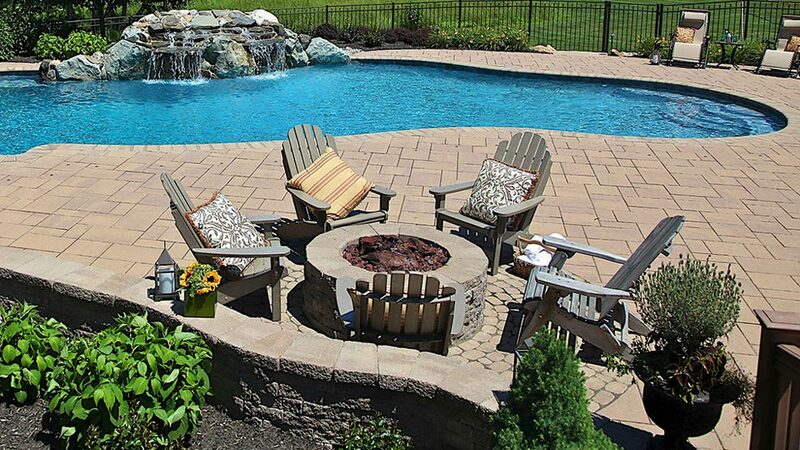 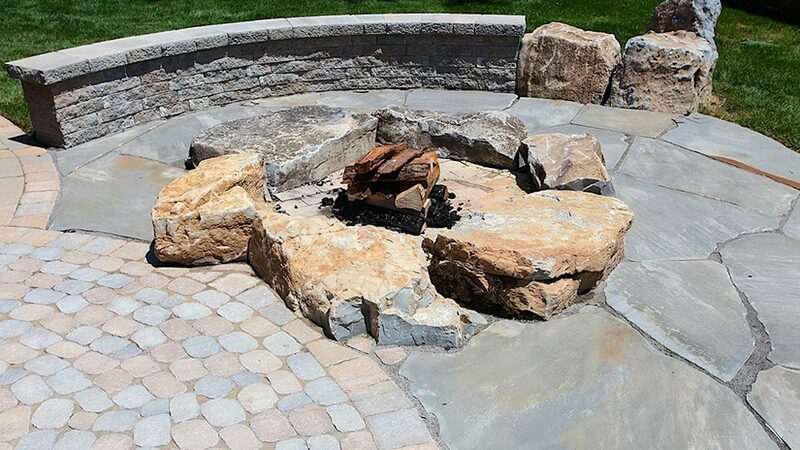 Today, homeowners are integrating fire features right into their landscapes, or patio and poolside hardscaping. 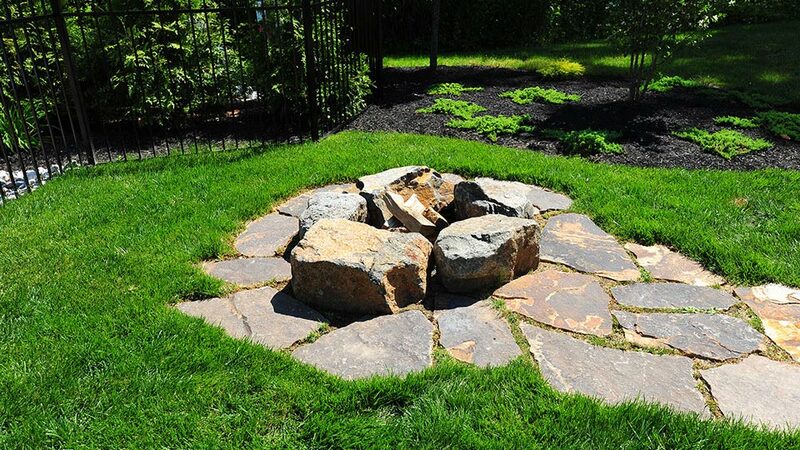 Designing a firepit in this way creates a focal point, a gathering place, an elemental alter, so to speak. 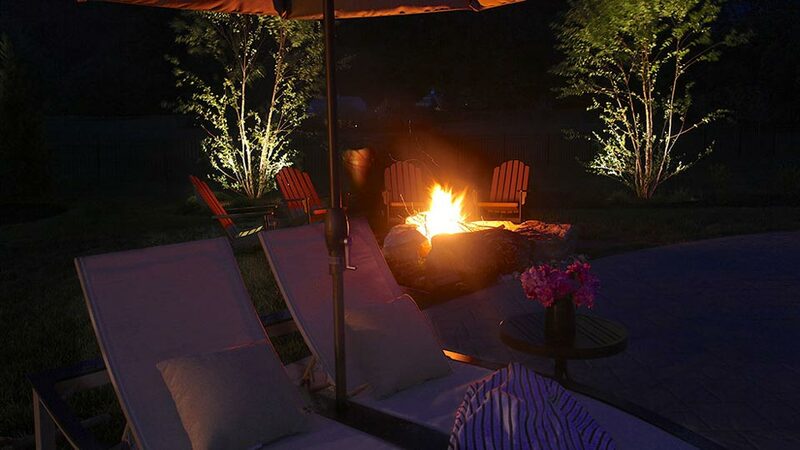 Light it up at night and watch it transform into a beautiful, warm, relaxing eye magnet; the ultimate night time backyard living space. 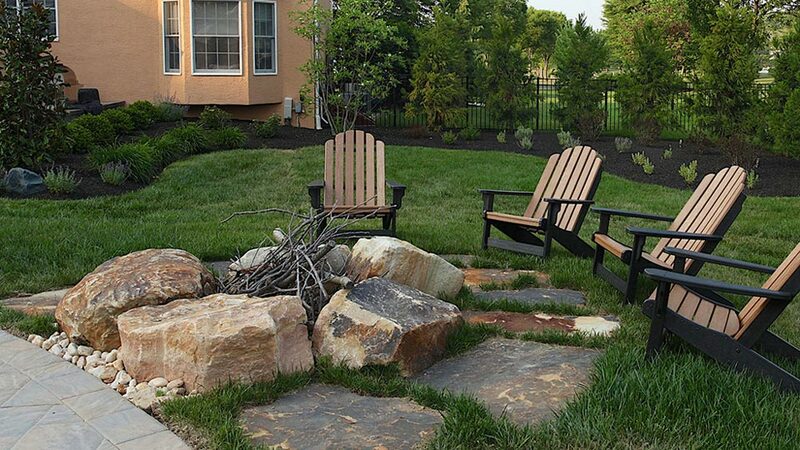 It's all about creating a conversation space. 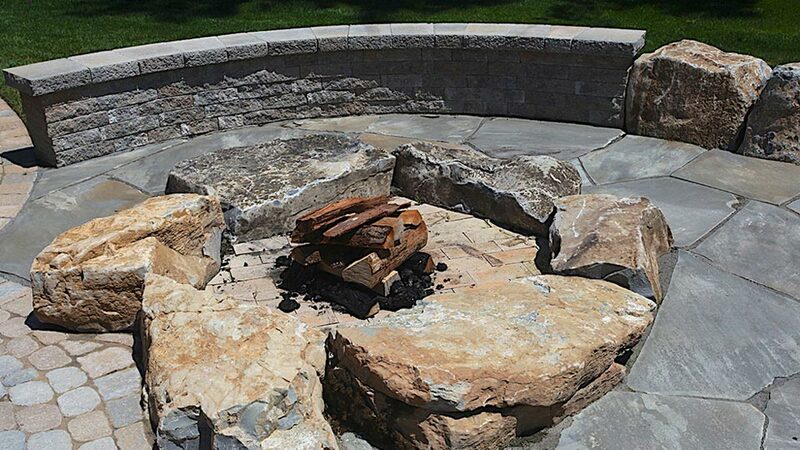 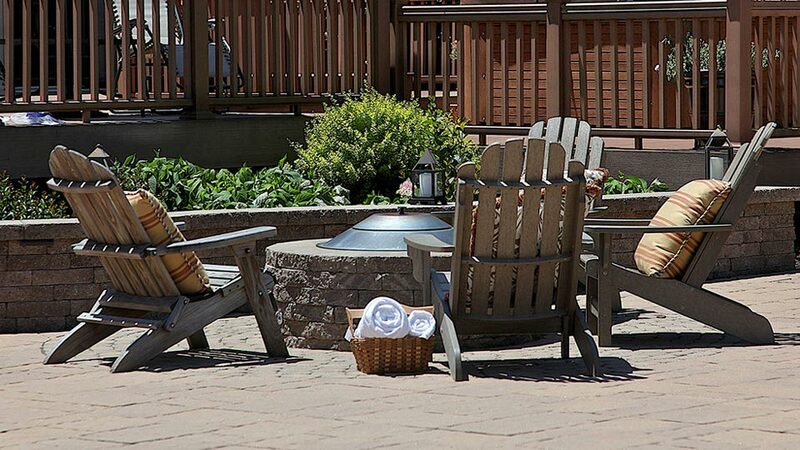 There is nothing quite like gathering around a wonderfully built fire pit. 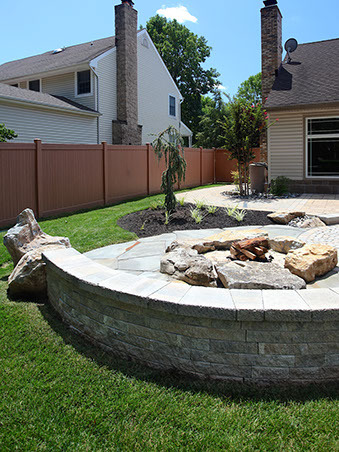 Greenview Designs can design, and build this for you.